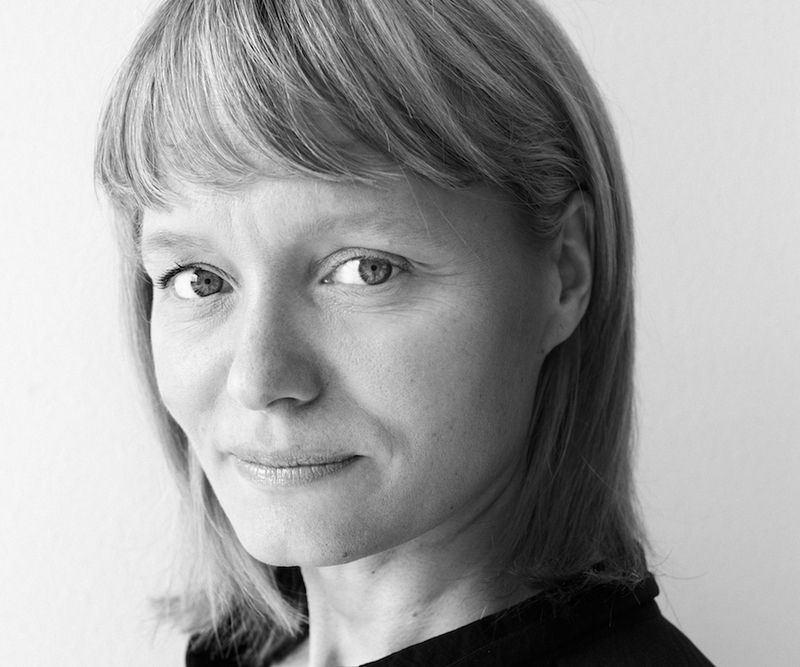 Satu Halttunen studied at the Department of Dance at the University of the Arts Helsinki (1994–1998), and at The School for New Dance Development in Amsterdam (1999). She has worked with several prominent names, such as Deborah Hay, as well as Finnish choreographers Kirsi Monni, Tommi Kitti, Carl Knif and Liisa Risu. She has danced with Tero Saarinen Company since 1999 and also works as a Choreographer’s Assistant and Rehearsing Director.